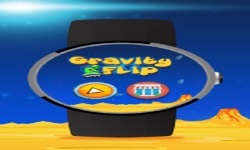 Gravity Flip is a challenging fast paced running game for Android Wear Smartwatch. 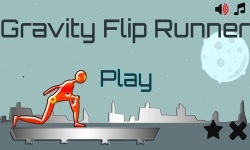 There are no streets tracks subway station or temples but a puzzling space. 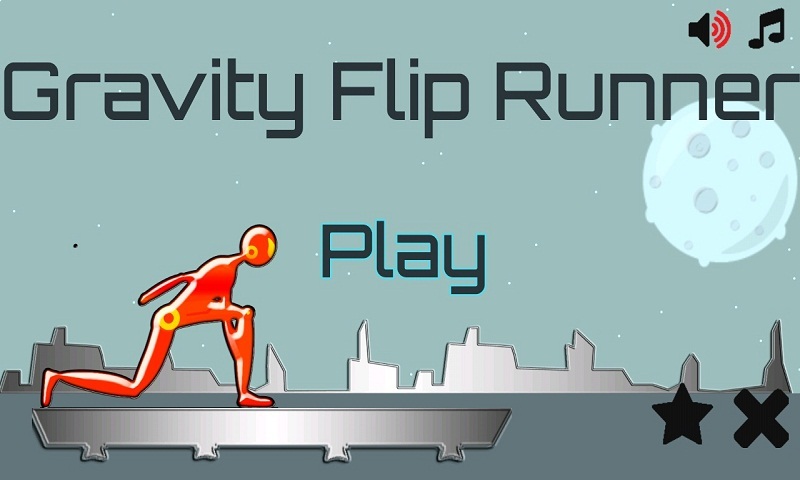 You play as a robot and control its gravity by single tap on screen.